Fernie Greaves are proud to announce we have been retained by Brown McLeod, a leading firm of Chartered Accountants, to acquire them a new office in Sheffield. • Location - Sheffield - Preference for either City Centre, West or City Fringe. • Size - 6,000 sq. ft.
• Tenure - Leasehold or freehold. • Quality - Our clients are a leading firm of accountants and need an office to reflect this. • Timing - Our clients are looking to relocate during 2017, therefore can consider a wide number of opportunities including those yet to be built. 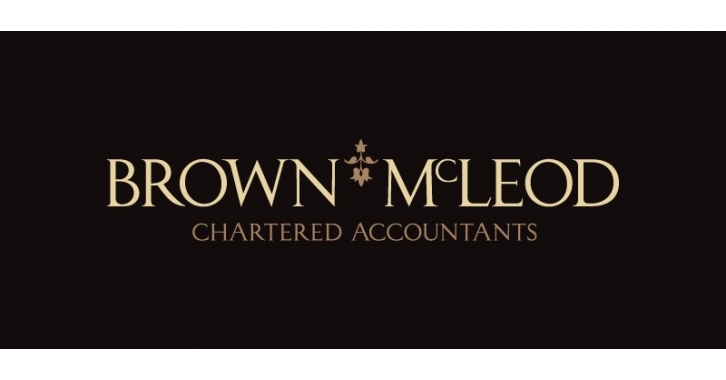 Brown McLeod are a leading firm of chartered accountants operating worldwide from offices in Sheffield, London & Manchester. They represent 100’s of clients in the music, entertainment, and creative industry. We have been retained to relocate the Sheffield headquarter into larger premises to accommodate the expansion of the business. Please send any suitable opportunities to Tim Bottrill.